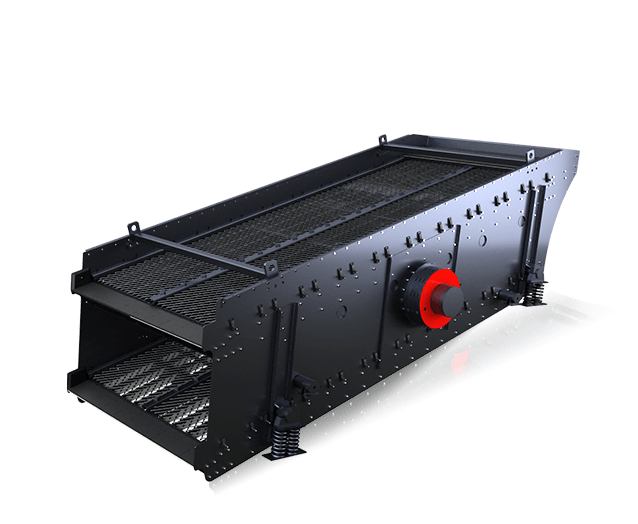 The vibrating screen is subjected to reciprocating vibration and sieved the material. 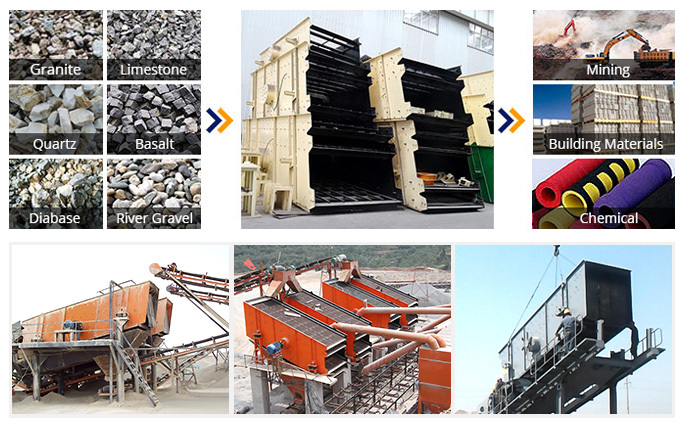 Applied Material: quartz stone, basalt, Pebbles, granite, iron ore, limestone, gangue, construction waste. 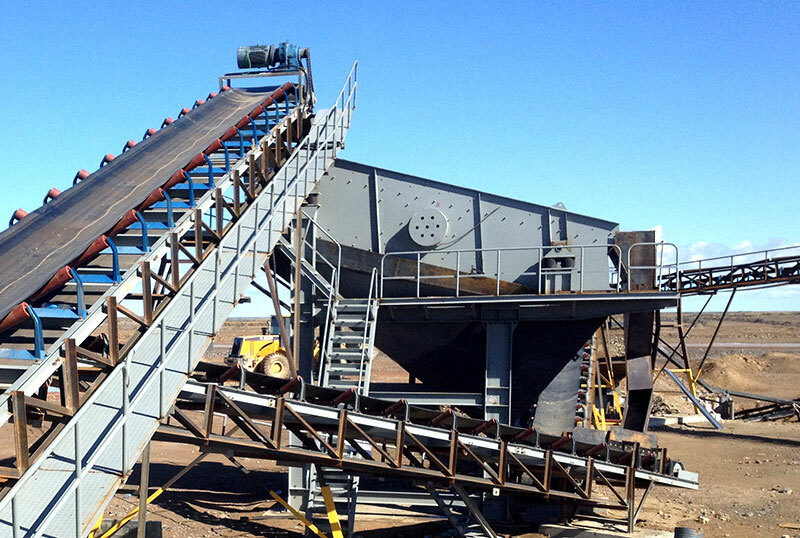 The vibrating screen is developed from an early fixed screen. 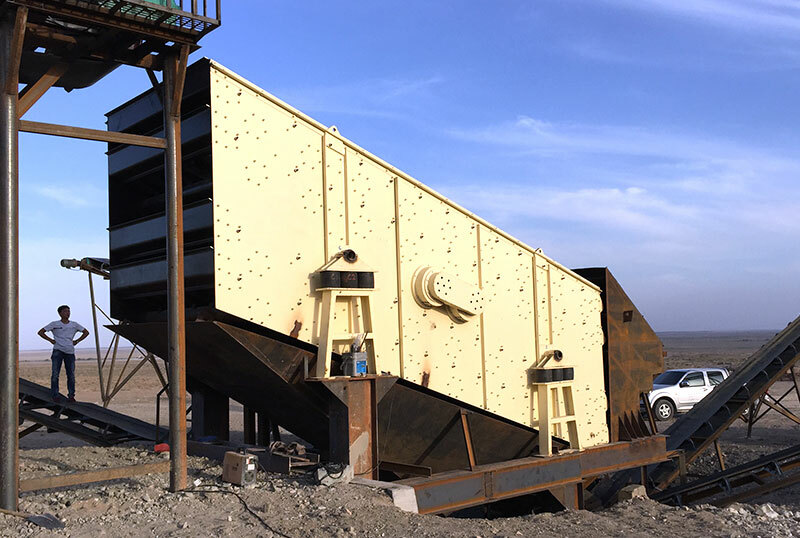 The people pour the material which to be sieved on the already fixed screen, the large pieces of material remaining on the screen plate are picked out and broken down again, and until it reached the desired size. 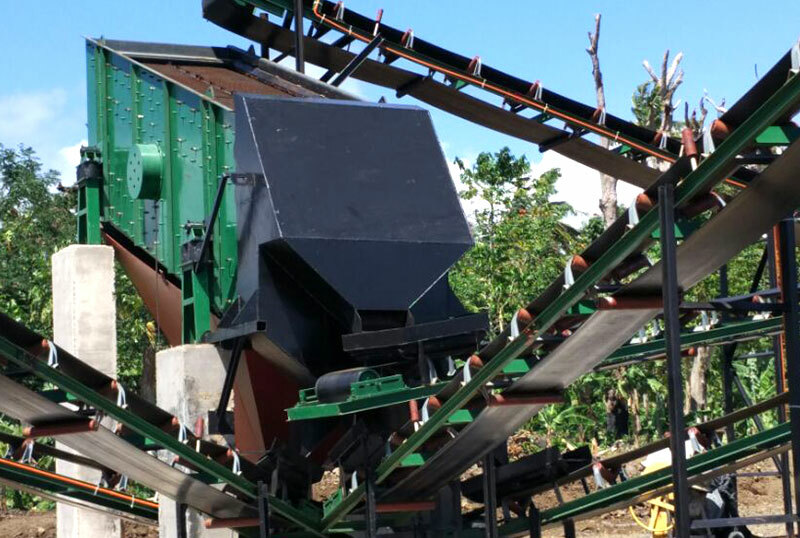 The vibrating screen is subjected to reciprocating vibration and sieved the material. 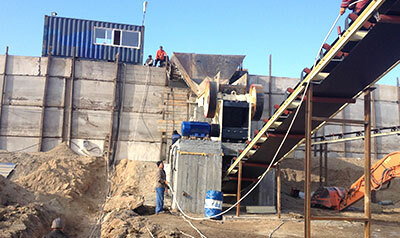 Nowadays, the common vibrating screen with a linear vibrating screen and circular vibrating screen on the market. 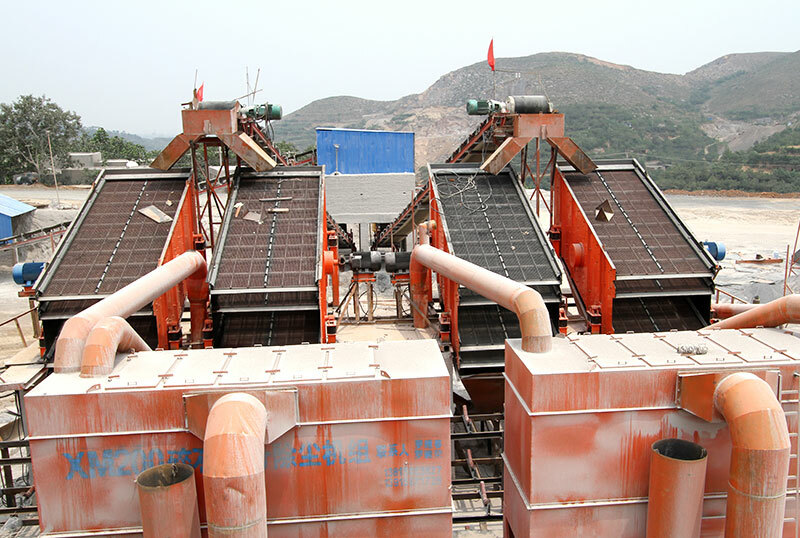 These two categories of vibrating screen is named according to the movement trajectory of the vibrating screen, such as circular vibrating screen is named because of its movement trajectory is similar to the circular. 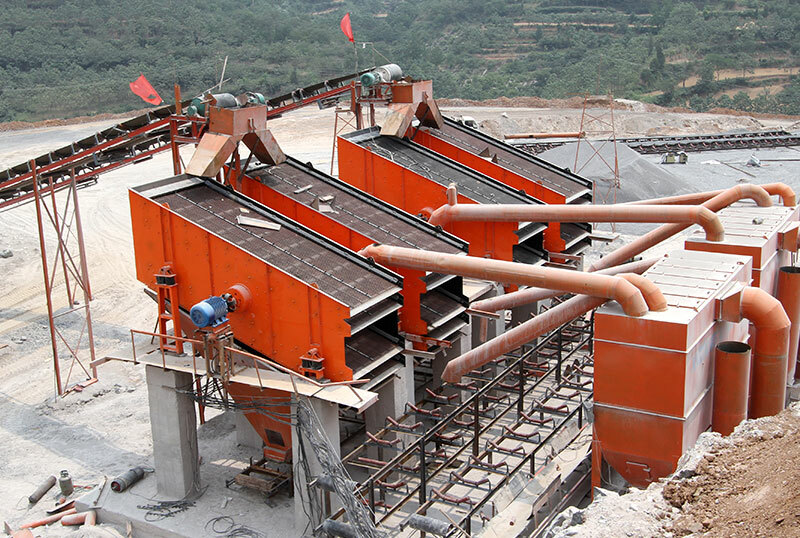 Zhong De Heavy Mining Machinery can provide the linear and circular two kinds of vibration screen to clients, and the circular vibration screen is the most important vibration screen in our company. 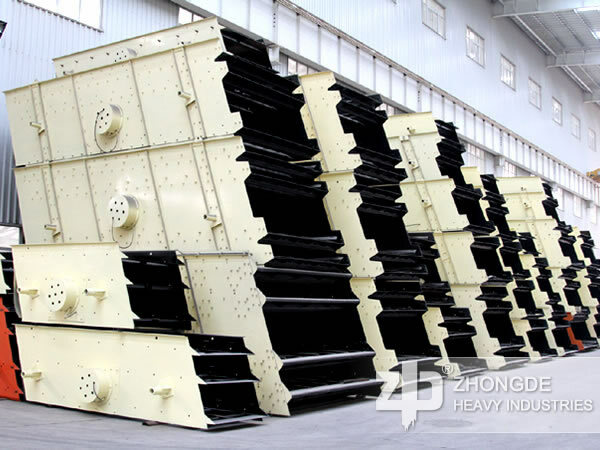 The vibrating screen of Zhong De Heavy Mining Machinery can sale to all around the world, it supported various kinds of payment method, and be widely used in mine, mechanism sandstone, coal, concentrator, and building materials industry. 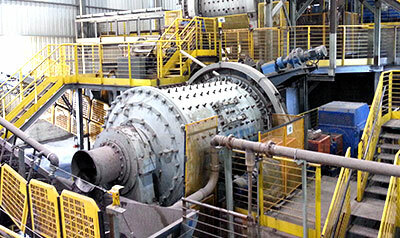 The vibrating screen is cheap, less investment, and play an inportant role in these industries.